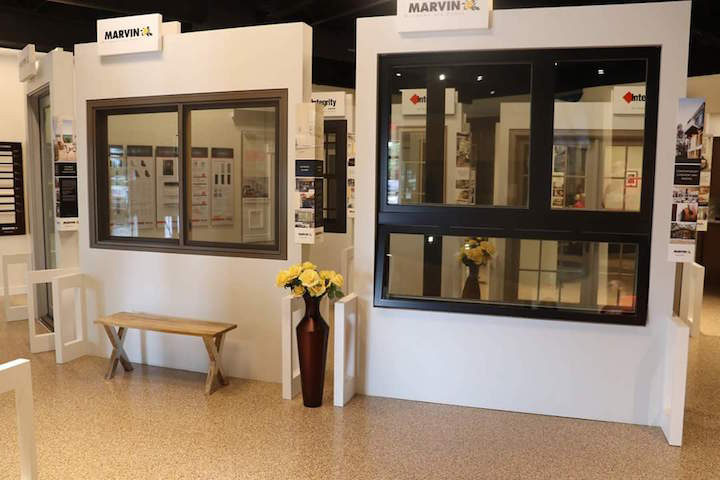 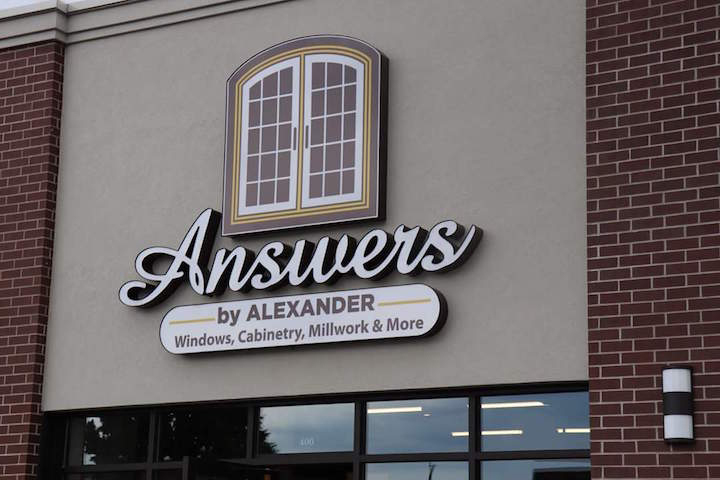 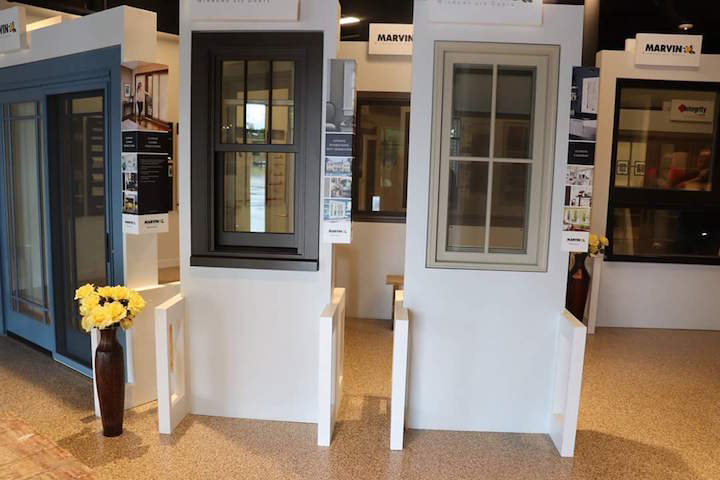 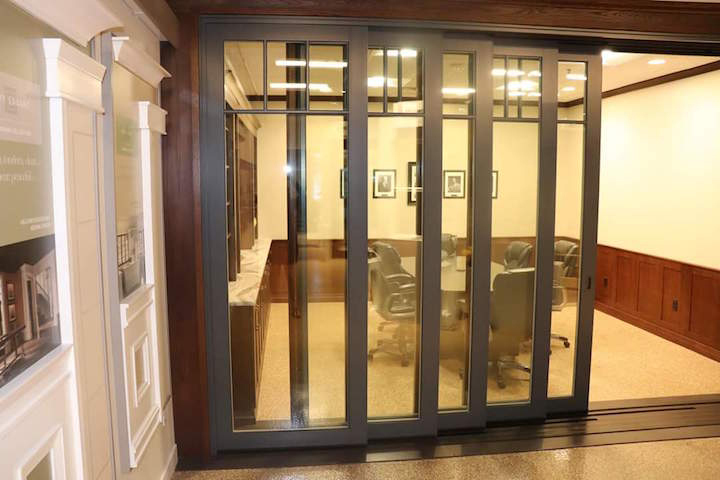 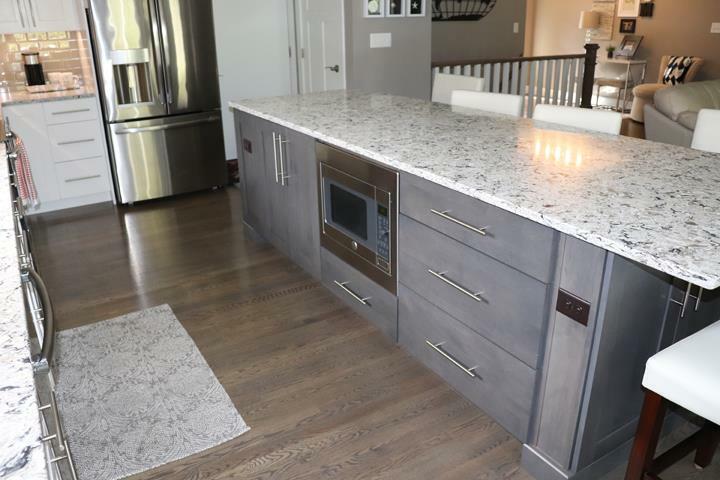 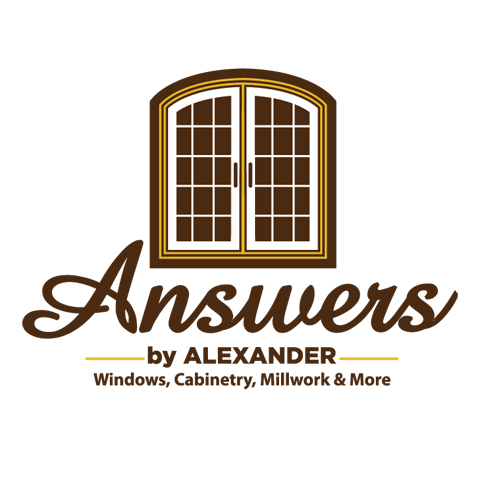 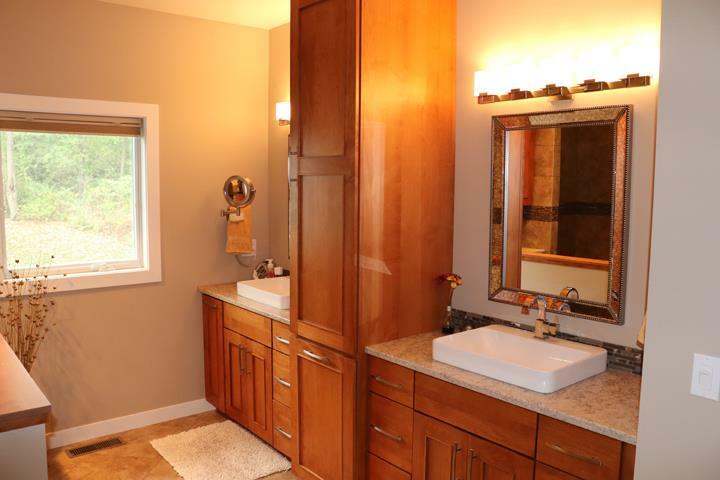 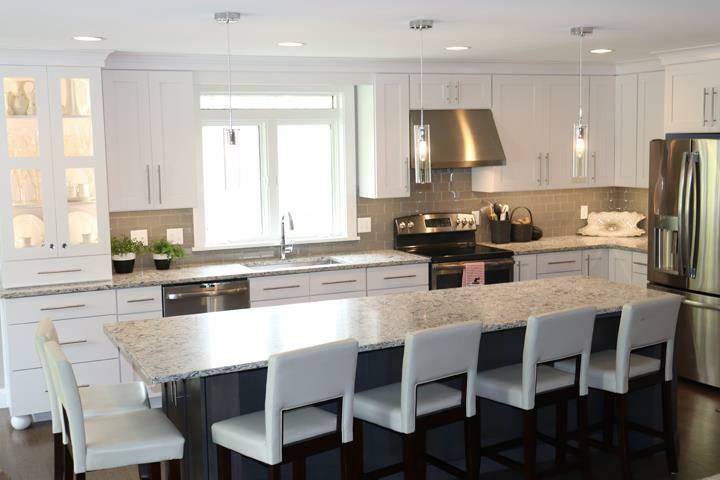 Answers By Alexander Windows, Cabinetry, Millwork & More, in Iowa City, IA, is the area's leading cabinet, windows and doors specialist serving Iowa City, Coralville, North Liberty and surrounding areas. 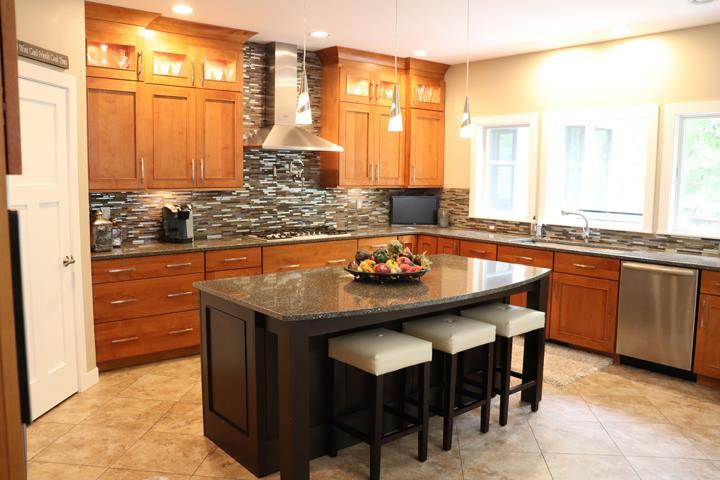 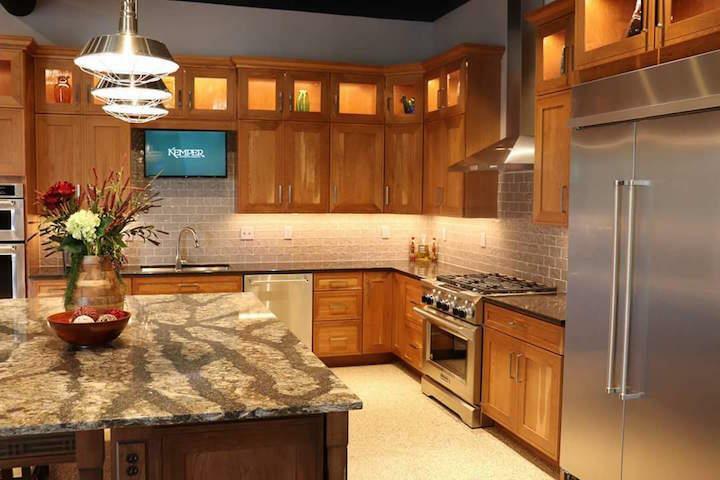 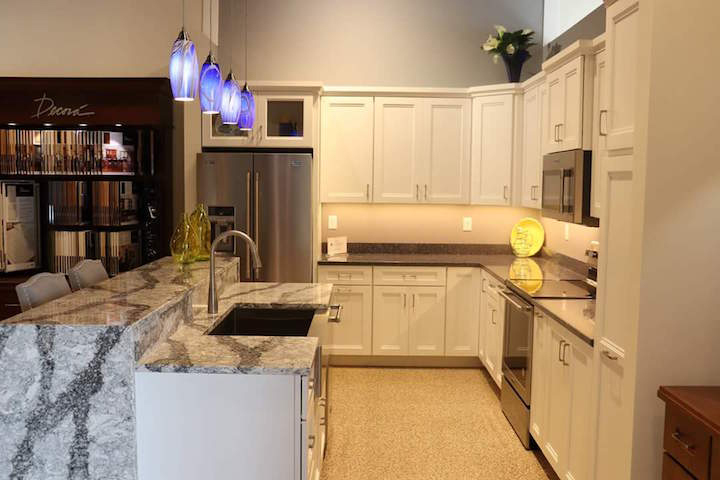 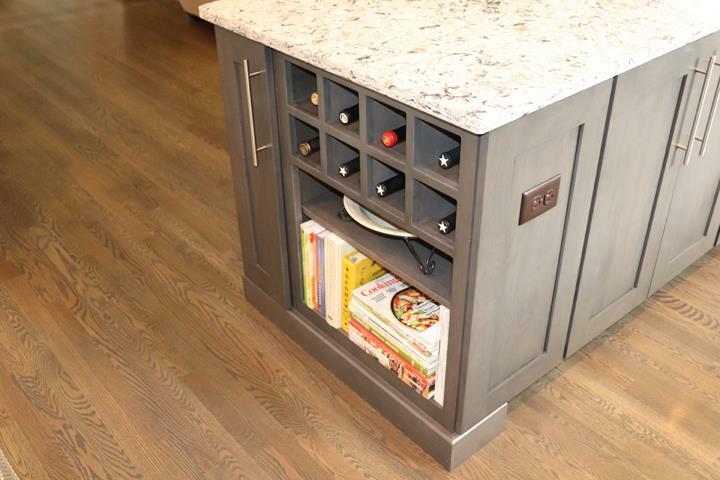 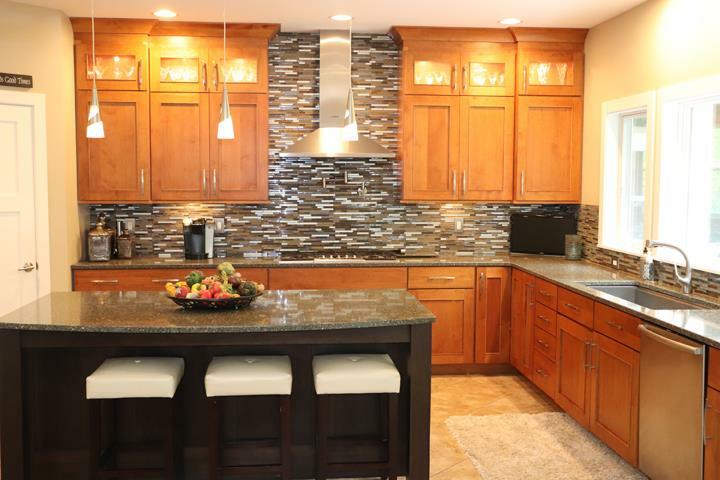 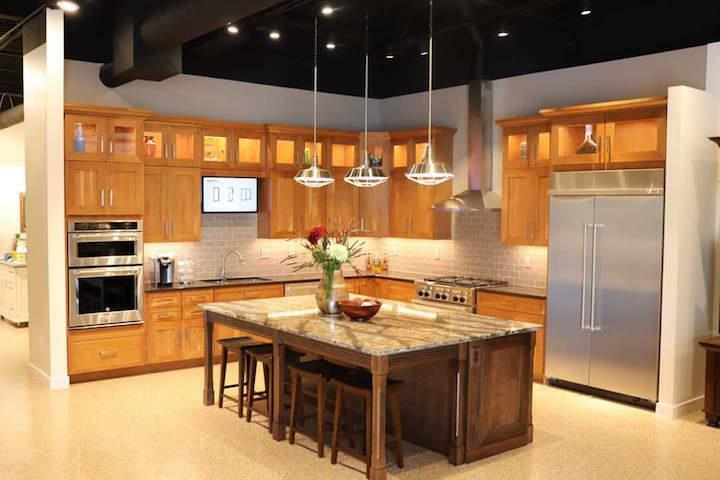 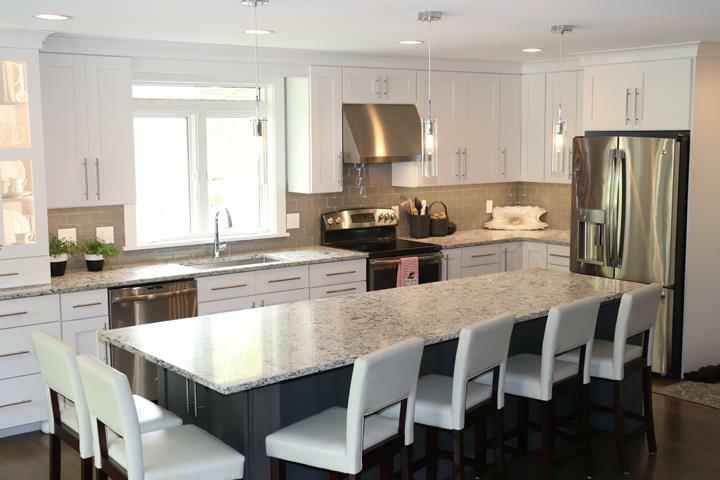 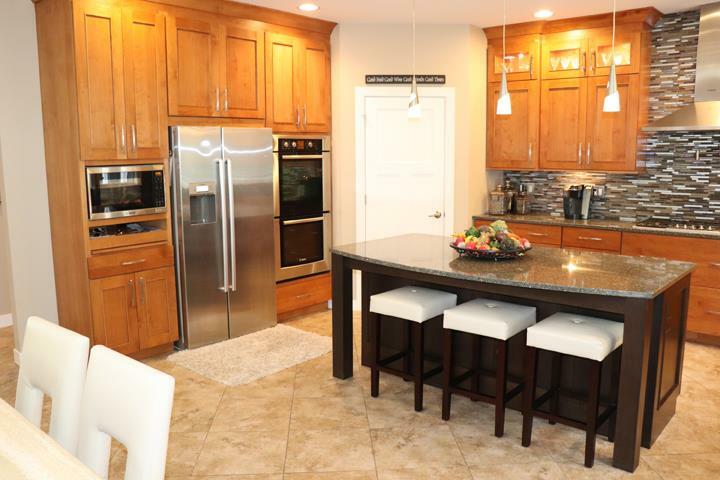 We specialize in kitchen cabinet design and sales, millwork and more! 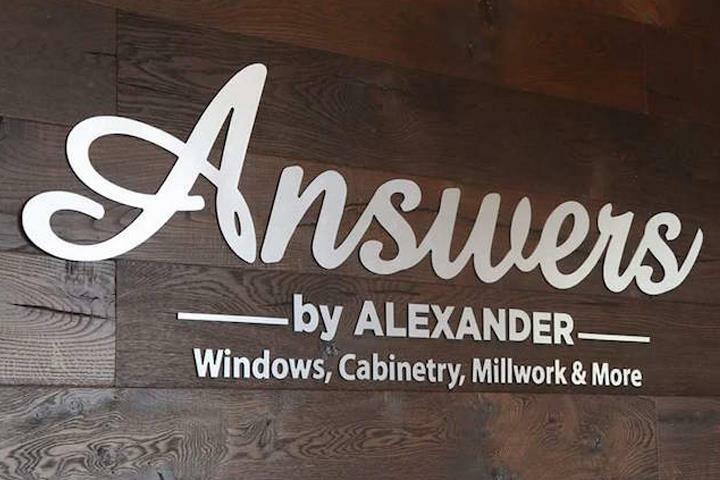 For more information, call Answers By Alexander Windows, Cabinetry, Millwork & More in Iowa City.